As seen in Flightnetwork's article - 72 hours in Dublin..
"Let’s go and try some delicious Spanish food now. For this find your way to Las Tapas de Lola. 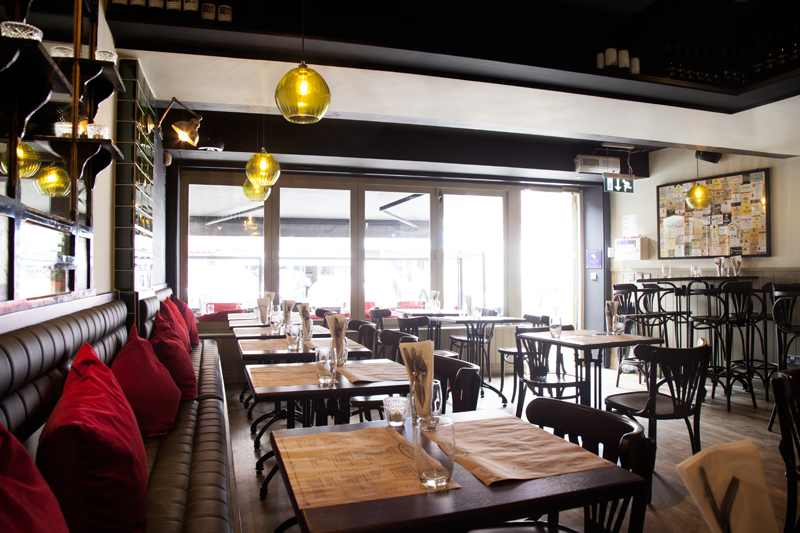 This lovely restaurant is located in the bustling Wexford Street and Camden Street. They offer some truly tasty Spanish tapas which you can enjoy while sipping on wine, beer or their tasty sangrias. This is a true authentic Spanish experience right in Dublin!"